Each State has different rules and regulations when it comes to exotic animals, restricting show entertainers on what can and cannot be displayed. 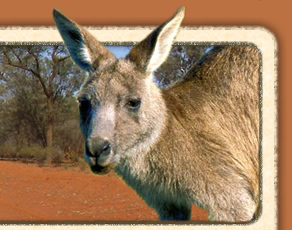 At Aussie Kingdom, we abide by these rules, therefore, certain events may not experience the full array of animals we have to offer. However, should this be the case in your state, we will strive to make the Aussie Kingdom Educational Show a memorable and delightful program that your attendees won’t want to miss! Aussie Kingdom holds all permits necessary for our animals and ensure that all special testing are administered as required. We work closely with our veterinarian to ensure all paperwork is in order prior to leaving for your event and available for viewing. Our Aussie friends are family and are treated with great respect. 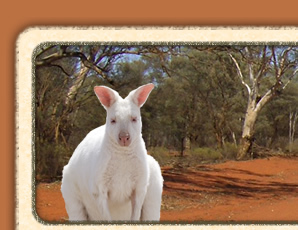 A wide variety of kangaroos, wallabies and walleroos. Native Australian birds and lizards. A professional presentation, high impact "Wow" factor program. All staff dressed in full Australian zoo uniforms. A professional hands free sound system and necessary lighting. All fencing for crowd control and safety. All necessary cages, equipment, and beautiful full color background. Aussie Kingdom Educational Show needs a 70' x 60' space. We can also work with the event on size requirements. This includes space for the animal trailer and living quarters for the handlers. Electric and water hook-ups within 100' of show area, 24 hours a day. Dumpster near the show site. 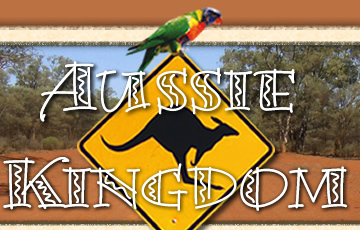 For additional information or to book Aussie Kingdom for your next event please call or email.